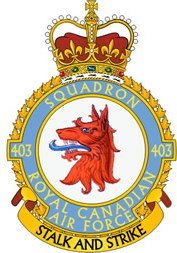 Why have I been writing so much about RCAF 403 squadron since 2011? You may call it obsessive writing. I prefer calling it the duty to remember. Yesterday was June the 6th. Many people were remembering June the 6th, 1944 for a reason. June the 6th, 1944, that is exactly why I started writing a blog in 2009 in homage to my wife’s uncle who was a stoker on HMCS Athabaskan. I got curious when he told us about it. We were talking about his brother Jean who had been wounded on Juno Beach… That’s the first time he talked about the sinking of HMCS Athabaskan. This, in a sense, is what leads me today to write about Arthur “Art” Monserez who was a friend of Buzz Beurling. During the early afternoon of 16 January, No. 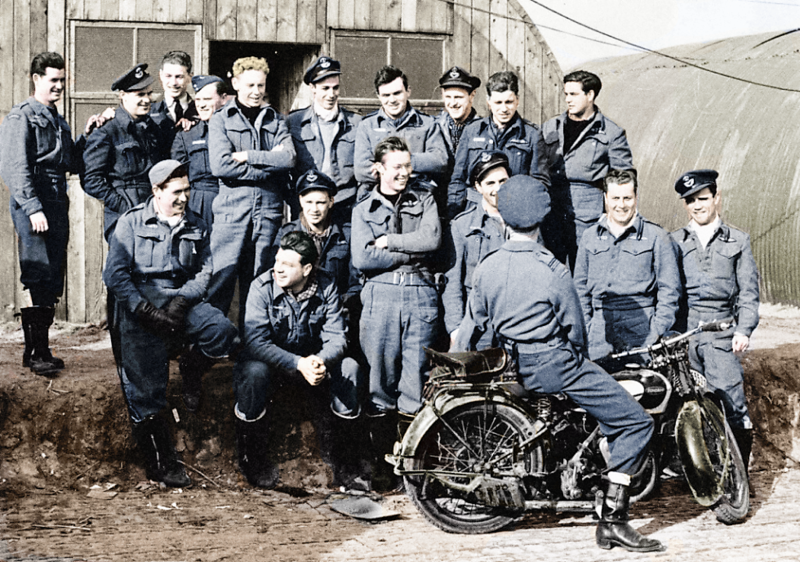 403 Squadron flew on uneventful convoy patrols, whilst on the following day disaster struck, when Beurling lost his room-mate ‘Art’ Monserez as a result of a tragic but avoidable accident. At 1200 hours, Flight Sergeant A.J. Monserez and Sergeant D.C. Campbell took off to do cinegun and formation flying. On his approach, Monserez discovered his landing-gear wouldn’t lock properly. Taking his Spitfire back up, Monserez started throwing it about, in the hope of freeing the mechanism. He was seen going into a spin, before over-compensating and immediately going into an opposite spin from which he did not recover. Monserez crashed into a wood opposite the officer’s mess. The book Sniper of the Skies is very informative even if I know the ending. I got curious, as always, and I started looking for more information about Buzz Beurling’s friend when I read in the book that he had died. Getting curious is what led me to write this post, which is post number 682.